What is a dental abscess? What causes it and how do you treat it? 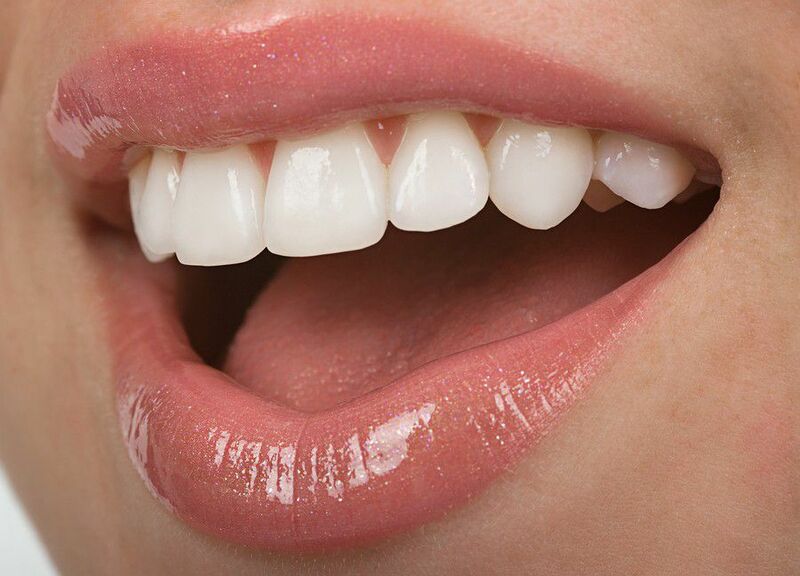 If you continue reading, these questions will be answered so that you will have a better idea of what to expect before visiting the dentist. The major signs that a dental abscess is forming or has formed are usually a throbbing pain that can cause your gums and face to swell as well as a tender tooth and high temperature. Periapical- This is the most general type of abscess that forms in the center of the tooth. 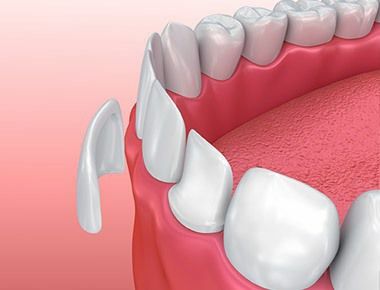 This abscess causes the enamel of the tooth to decay and erode which allows bacteria to invade the root of the tooth that leads to an infection. Periodontal- This abscess stems from gum disease. The gum will become separated from the tooth itself, causing open space that will fill with bacteria and eventually develop into an abscess. An abscess can be self-medicated by taking medication such as Ibruprofen or Paracetamol. 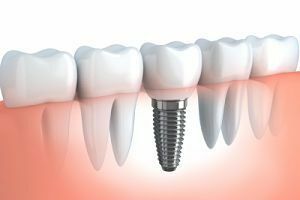 When it finally comes to visiting a dentist, they will create a small hole in the tooth or cut the abscess to drain it. In some cases an antibiotic will be prescribed to further combat any infection that resides. Another method of treating the periapical abscess is to have a root canal. This will help rejuvenate the tooth. If infection is still visible, the tooth will then have to be extracted. Another method of treating the periodontal abscess is to drain the pus, smooth the surface of the root, and treat the space of gum between the tooth so that infection fades. When the abscess is finally treated, the tooth will then be saved. If complications ensue, the abscess can possibly pop onto the skin of your face and create a channel that can discharge pus. These complications are very slim but they can happen and they can cause life threating problems such as, a dental cyst, Sinusitis, which is an infection of the sinuses, Osteomyelitis, which is an infection of the nearby bone, or a Cavernous sinus thrombosis, which causes blood clotting of the blood vessels in the brain. These abscesses can be prevented by keeping a high oral hygiene which includes flossing and tooth brushing often as well as a healthy diet with minimal sugar. If a dental abscess is suspected, it is important to visit your local dentist to find out more information on what is occurring in your mouth, and to properly treat it as fast as possible.